How can a mermaid from the Joseon era survive in modern-day Seoul? Shim Chung is a mermaid who finds herself transplanted to modern times. She is caught by Heo Joon Jae, a charming but cold con artist who is the doppelgänger for Kim Moon, the son of a noble man from the Joseon Dynasty. But in the present time, Joon Jae works with Jo Nam Doo, a skilled conman who guides Joon Jae to become a genius scammer. But Joon Jae’s friend, Cha Shi Ah, who works as a researcher at KAIST, may be Chung’s only hope for surviving in her strange new world. 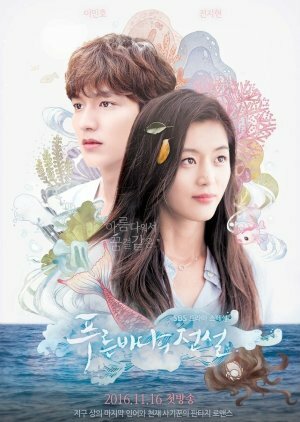 Legend of the Blue Sea is one of those dramas that has all the elements that should make it great, but it ends up being just really ok. In the beginning I was really into the story, and thought it would be interesting, but eventually I only finished because I felt like I had to and wanted some kind of closure. I will start with the leads, who are of course major, and a great match. 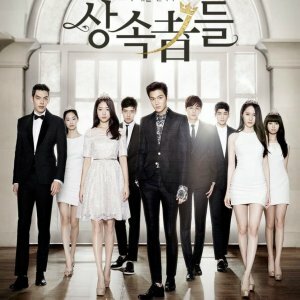 Lee Min Ho and Jun Ji Hyun are awesome to watch together. They look great, they play off of each other well, their chemistry was great at first, then just ok, but they still did not disappoint me. The supporting cast was also great! 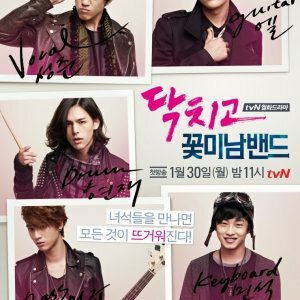 Heo Joon Jae's partners in crime were a great non traditional bromance. I loved Shim Chung's random friends as well, especially cute but wise Seo Yoon Ah (played by the impressive young actress Shin Rin Ah from "Marriage Contract"). It even had some good villains (which I won't spoil), and an awesome cameo (that was a really nice surprise). So, why didn't i love this show as much as I should have? The plot is very VERY mediocre. The concept is great, especially in the beginning. It's The Little Mermaid, mixed with Splash, with some thriller elements thrown in. 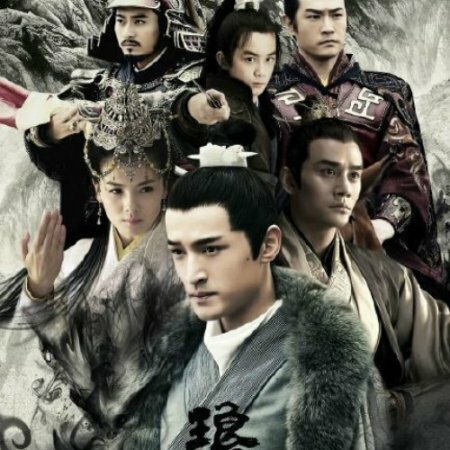 Legend is mainly a romance, but there are some action thriller moments, and there is definitely comedy too. The story, I think, tried to do too much and became more convoluted, and less interesting. There are flashes into the past that are meant to make me care more about the plot, but I just became annoyed because to me it was all so predictable, and repetitive. I wasn't exactly bored by the plot however. I still enjoyed watching because the cast made it entertaining, but the story just felt like it was dragging along at times. Eventually the mystery thriller story resolved, and what aimed to be an emotional love story didn't make me tear up once. Suddenly all that great chemistry turned into two stars doing what's expected, and was more flirting than substance, and tears without emotion.It did have a decent final episode to tie up the loose ends, which i appreciated, but didn't love. What about the soundtrack? It was too cheesy and literal for me. I'd rather have the music be good, or forgetful, but this OST was a little distracting. Overall this is a decent romance, with a cool mermaid twist. 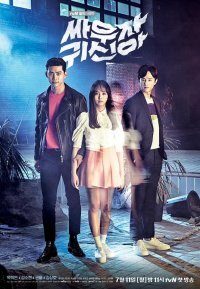 It reminded me of "My Girlfriend is a Gumiho", and if really you like that drama you may see some parallels too, and at least be entertained. I did love the mermaid look, and its definitely worth mentioning that the mermaid scenes look really cool. So if you are in the mood for a fairytale style romance, I think this is worth watching, but it's probably not one you will stay up all night marathoning through. Honestly, I will probably forget this drama after a while (the only way I would rewatch this), and 20 episodes were too long, but I am still glad I watched.